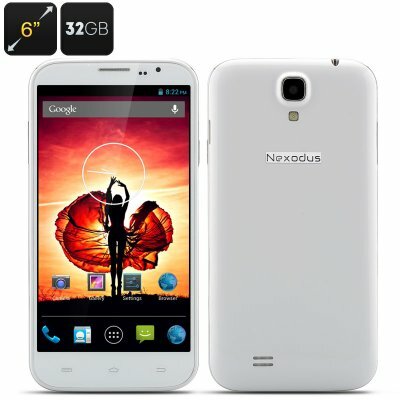 Successfully Added Nexodus Zen Smartphone - 6 inch HD 1280x720 Capacitive Screen, MTK6589T Quad core CPU, 2GB RAM, 32GB Memory, Android 4.2 (White) to your Shopping Cart. 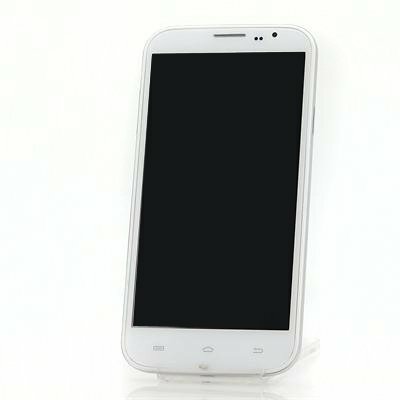 Exclusively at Chinavasion, The Nexodus Zen now comes with a FREE case, screen protector and earphones! This new Nexodus phone named the Zen arrives just in time for Christmas and with a mighty 6 inch HD screen, MTK6589T Quad core CPU, 2GB RAM and 32GB on board memory its brimming with quality features. With a Quad core MTK6889T that's been clocked at 1.5GHz and 2GB of RAM， you will be guaranteed an excellent performance each and every time so playing games, watching movies or multitasking are a pleasure on this device. That 6 inch screen proves that sometimes size does matter and with a 1280x720 resolution you will be amazed as it brings your content to life with rich vibrant colors. This hybrid phone tablet device is a fully fledged phablet that bring everything you need from a Tablet in the convenient package of a phone. 32GB of onboard memory gives you load of storage space and with a micro SD card you can double that for a whopping 64GB of total storage which should be plenty for all you media library. Front and rear cameras allow you to snap pictures at 2MP or 8MP respectively and with two SIM card slots you can switch between work and personal use effortlessly proving that the Nexodus Zen really can do it all. Um belo telemóvel. Boa memória, rápido, robusto. Nada a referir de negativo. Seis dias até chegar à minha mão pela DHL. Very Nice phone. One of the best i ever had. Nothing bad to say about it. Good phone for a low price.